* This is a LIFETIME license of CS-Cart Multi-Vendor edition. It doesn't not have to be renewed yearly. 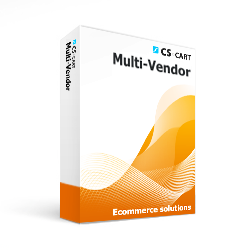 If you need a 1-year Multi-Vendor license you can only purchase it directly from CS-Cart at $590 per year. CS-Cart Multi-Vendor is an extended edition of CS-Cart that enables you to create an online marketplace where multiple vendors can manage sales of their own products through one common web store.Multi-Vendor Edition is the perfect solution for web stores with multiple independent vendors and virtual shopping malls with many separate departments. 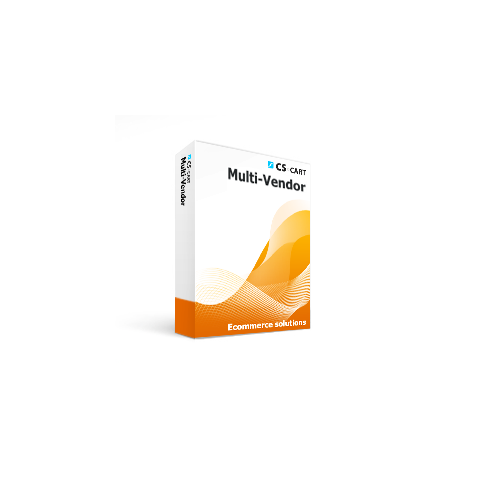 It incorporates all the features of CS-Cart Professional and provides the multi-vendor functionality allowing different vendors to sell and manage their own products in a common storefront. This package includes 30 days support.